I never tire of a new trip to the Netherlands. The Dutch have such electricity in the air. Its as if they have discovered a secret, and being Dutch, they are only too happy to share it. 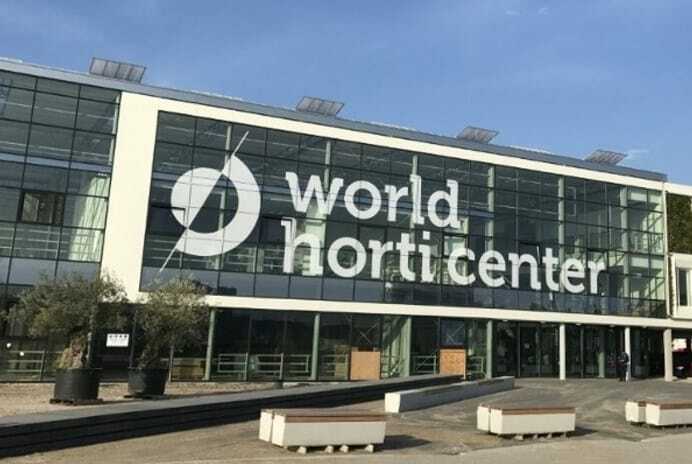 My current trip to the Netherlands is to spend some time at the World Horti Research Center, where horticulture has just crashed headlong into agriculture, and it’s winning. 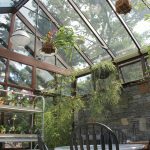 Whatever we were growing for fresh food in a field in the past, can be more efficiently and effectively grown in a greenhouse. We visited a greenhouse that had dug a well 2.4KM into the earth to obtain the heat required to heat the greenhouse, year round. After the initial investment, all heating costs were no cost from that day forward. 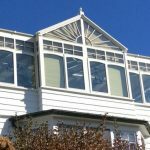 Glass evenly distributes the sunlight to all plants the same so there are no slow/fast maturing spots in the greenhouse, just even ripening. There is also a device that can be installed where you go through it to get into the greenhouse, and it cleans your feet and hands. Sanitation is an utmost priority! Whether tomatoes or flowers, massive quantities are grown on no wasted water, grown evenly, because the market shopper wants all produce to look the same every day of the year. The WHRC has three main objectives. A third of the building is dedicated to education. Students from far corners of the earth come to learn. These students are learning the most current methods of crop production and taking these skills back to China, Russia, USA – you name it. The Dutch are not about to keep this a secret. They realized is that there are few people in the world prepared to embrace this new form of Ag/Hort. There are plenty of eager investors around the globe that are ready to throw money at these forms of crop production, but few candidates can apply who have the necessary skills. Another third of the building is dedicated to companies in the industry who want to display their contribution to the new technology. Locally, Honeywell is well represented as a forerunner in environmental controls. Other companies display growing mediums, automation of many kinds. For example, there are lasers that prune plants to consistent sizes, screens that not only keep bugs out of the greenhouse, but keep the pollinating bees in the greenhouse (special bees are rotated every 30 days in the fruiting greenhouses [tomatoes]). Every new innovator of production products is there in a 365 trade show set up for all the world travelers that come daily to visit. The final third of the structure is research greenhouses. New varieties are tested for market, new techniques are tested, and quantitative research is shared here. Companies will lease a greenhouse bay about 25′ X 60′, segregated from the attached growing area next door, and they will work intensively to explore new depths in the world of greenhouse growing. The WHRC is located in the shadows of the International Flower Auction, a 2.5 million sq ft building in which the bulk of the world’s flowers are brought in fresh in the morning and shipped to markets around the world at night. I was here merely a year ago when the first steel column was set in the soil to begin construction. Today, it is a vibrant, bustling center for business and knowledge converging on an untapped frontier of world horticulture. Trends ‘grow’ quickly here. A year ago, I never saw a ‘living wall’ today they are everywhere. Inside and outside of buildings, signs for companies are made of living walls, highway barriers are living walls. It’s just an example of how fast these trends are being adopted and made commonplace throughout the world as the Dutch set the pace for the industry that will soon feed the world.